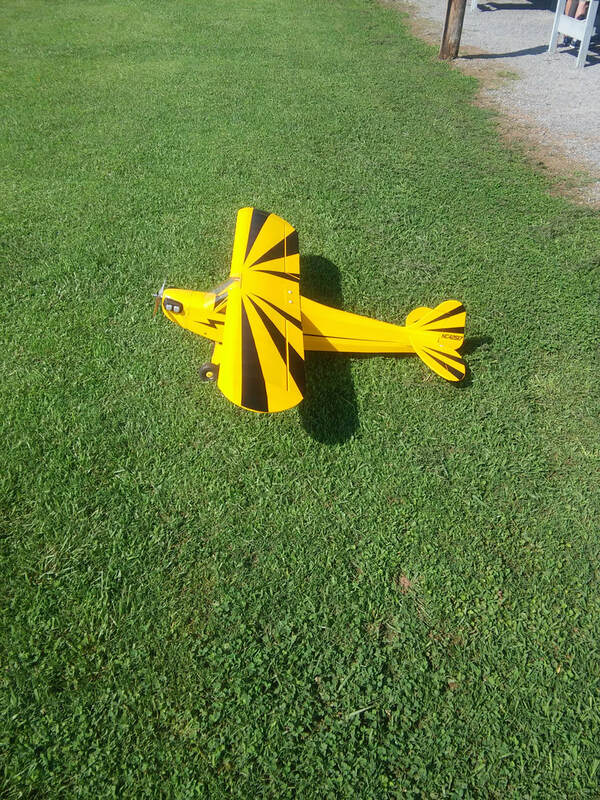 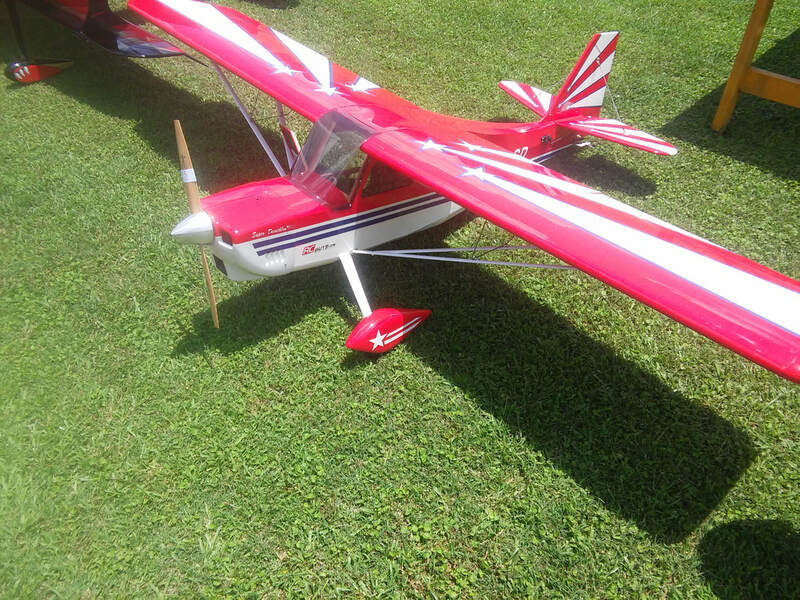 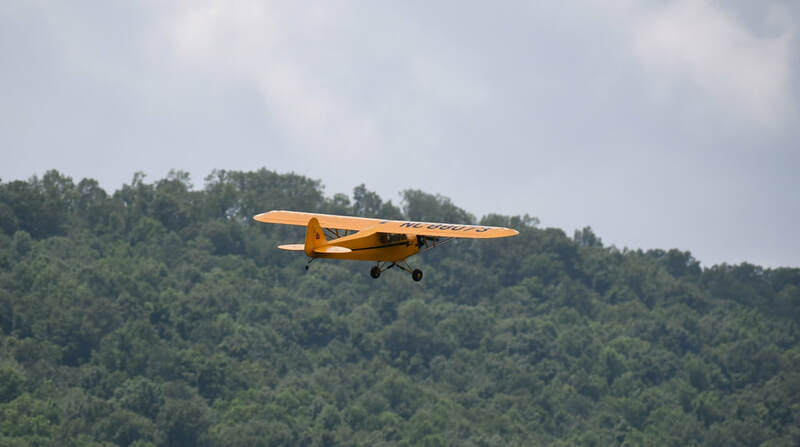 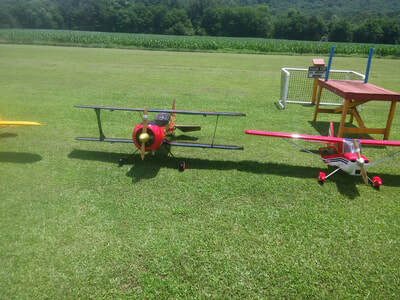 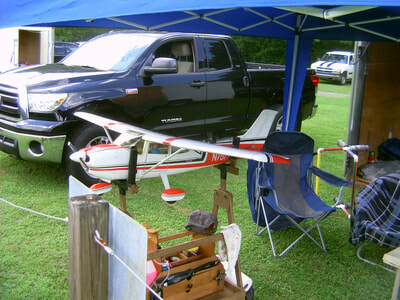 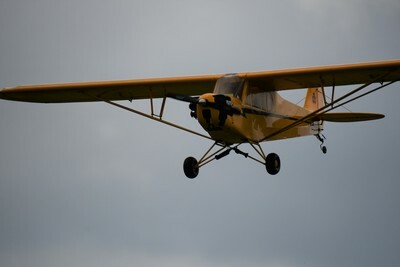 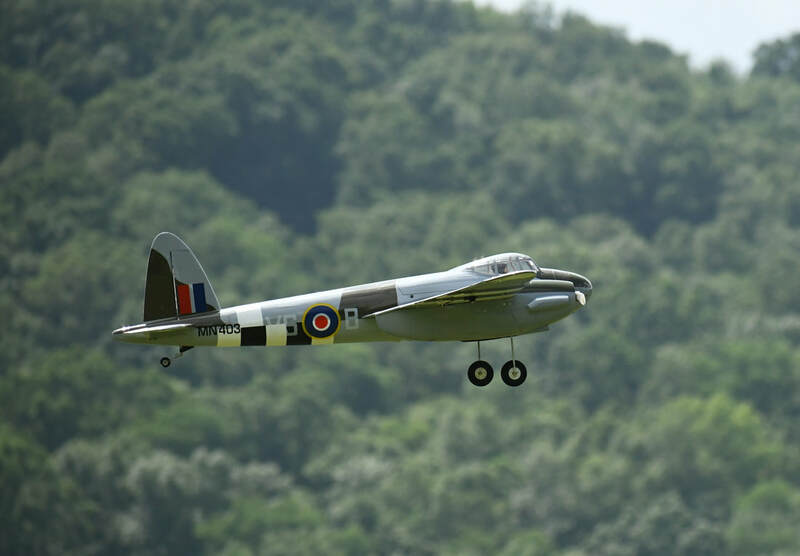 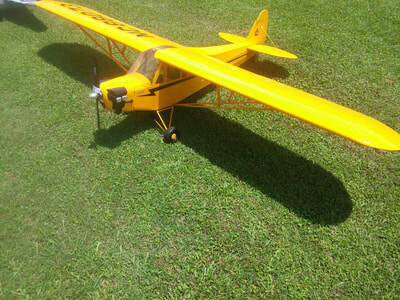 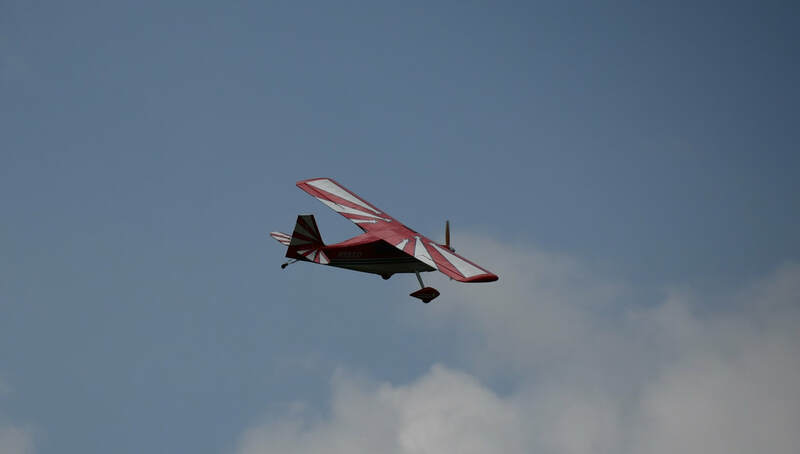 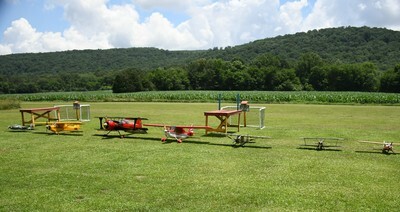 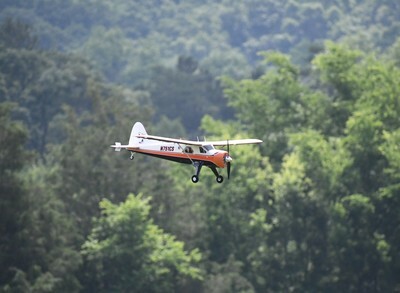 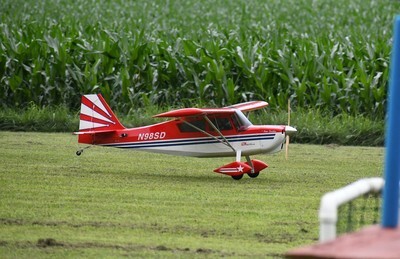 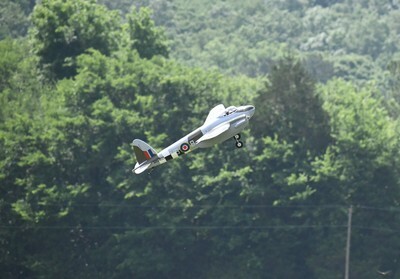 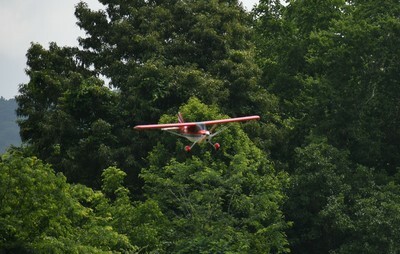 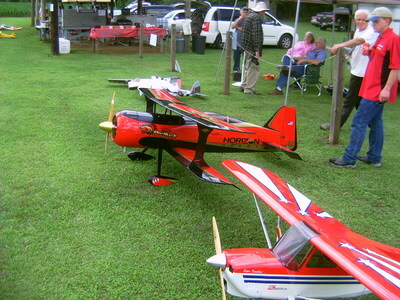 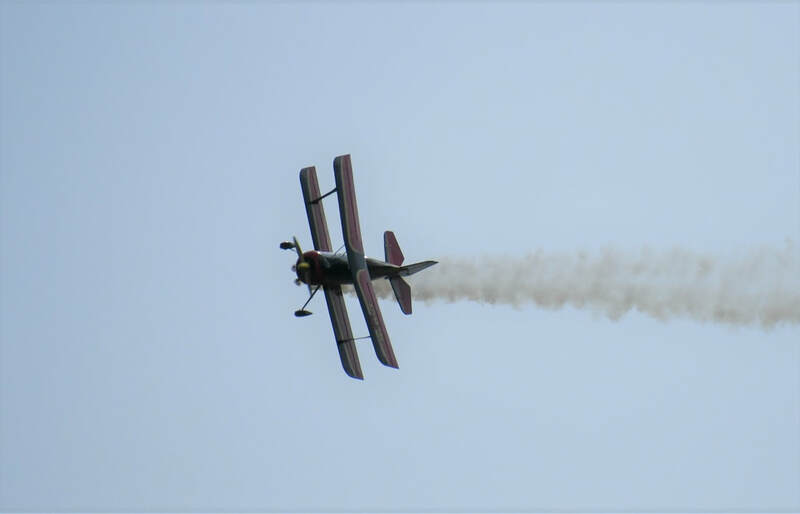 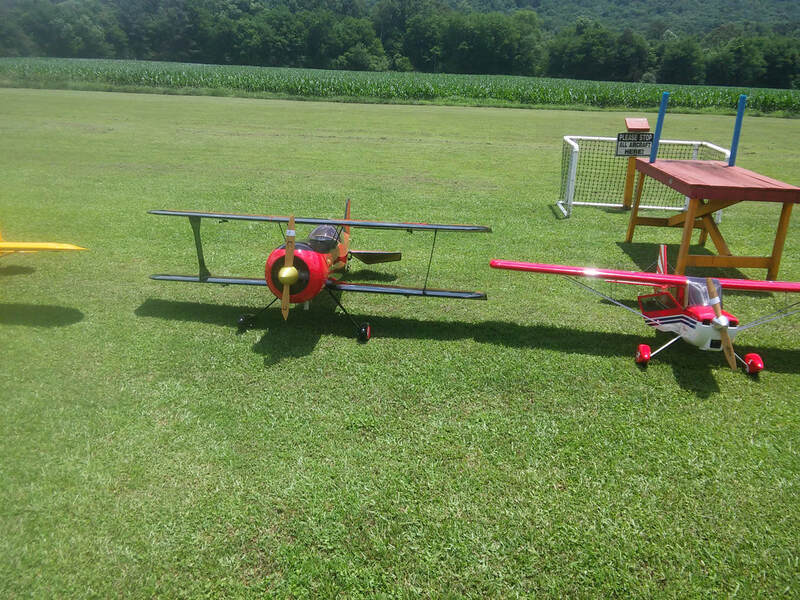 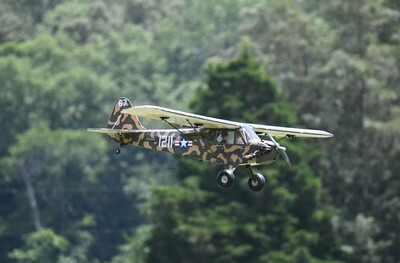 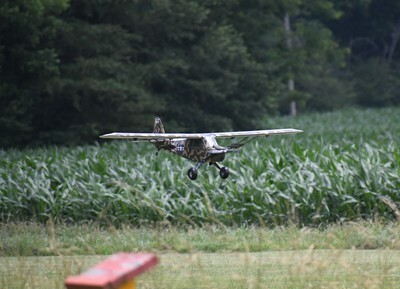 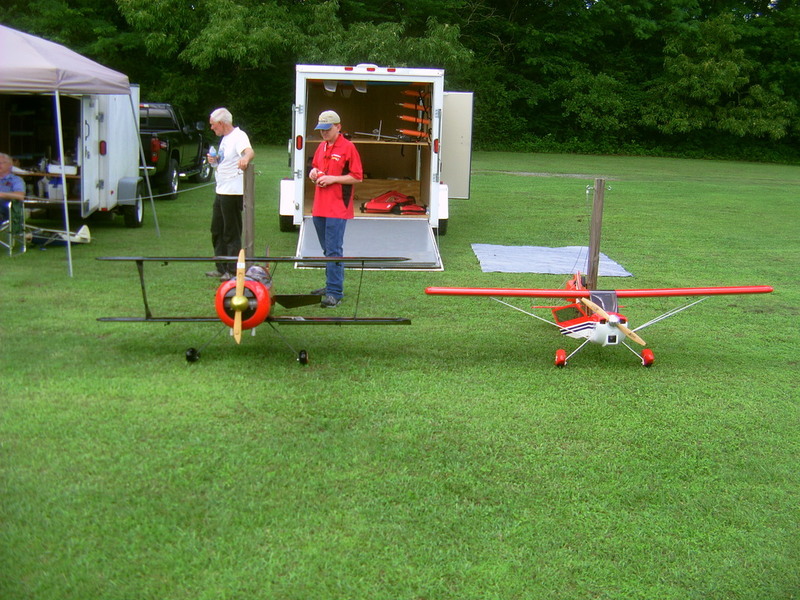 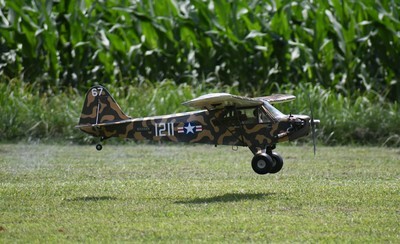 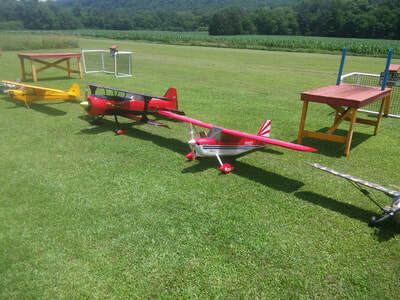 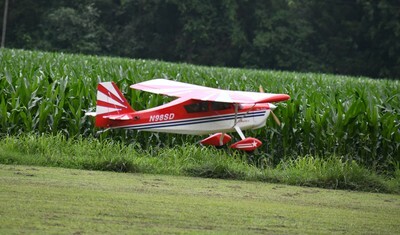 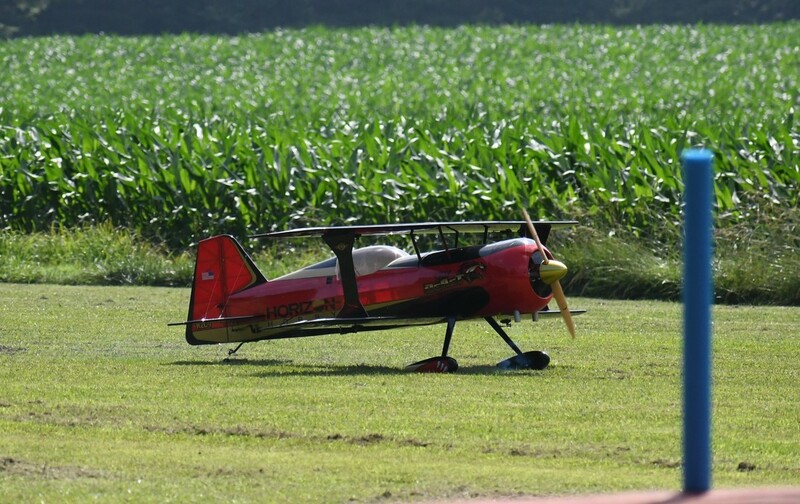 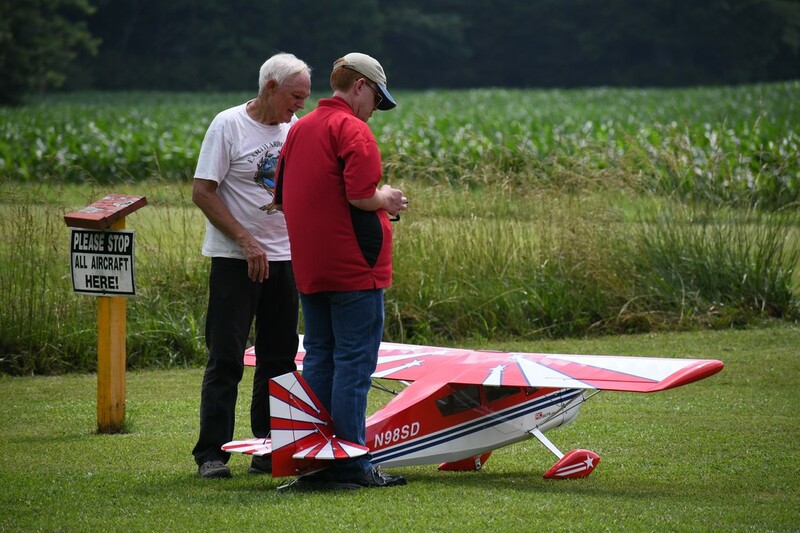 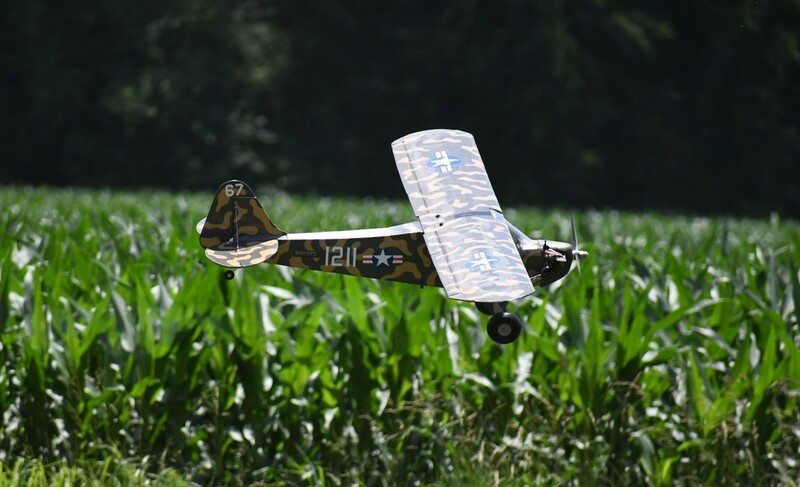 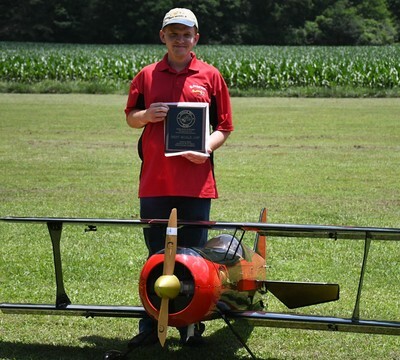 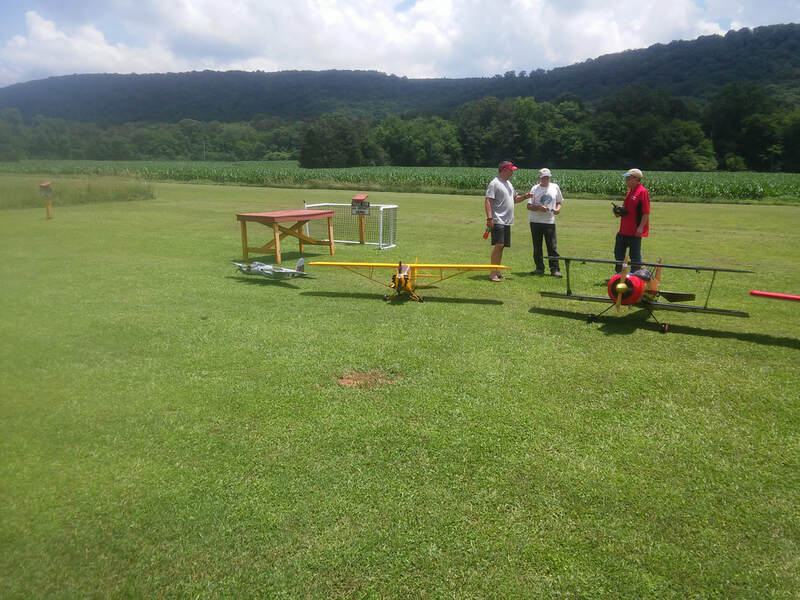 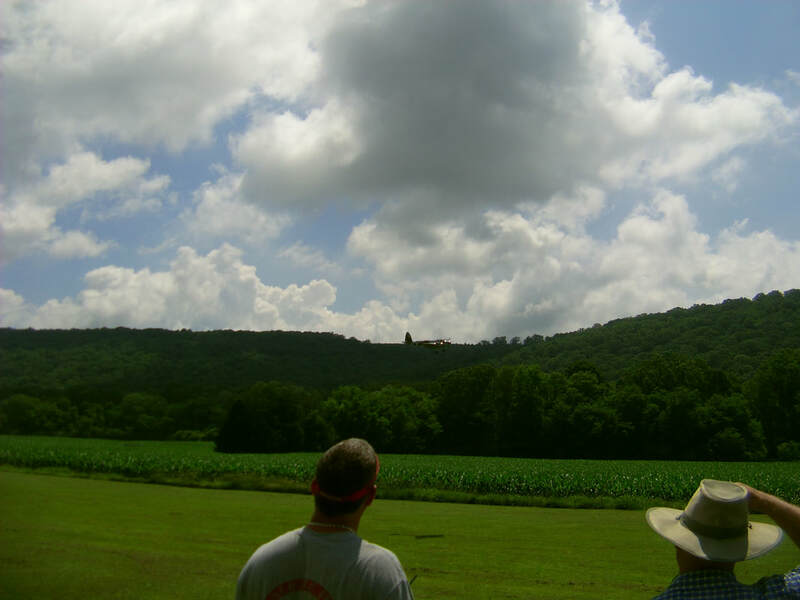 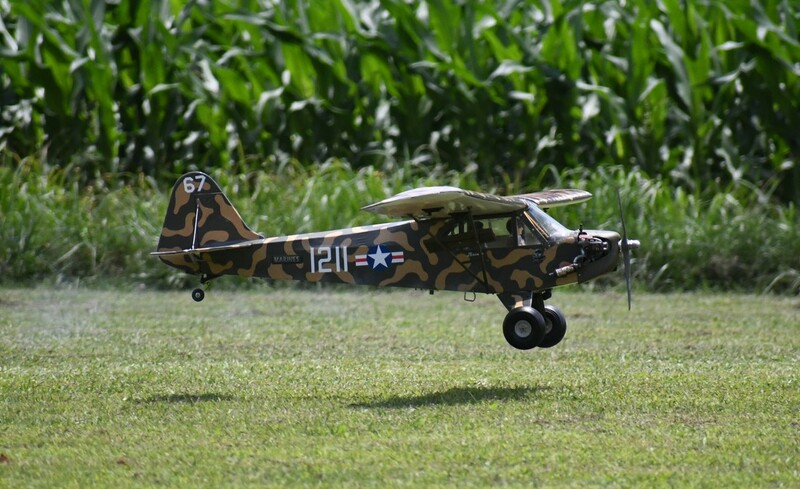 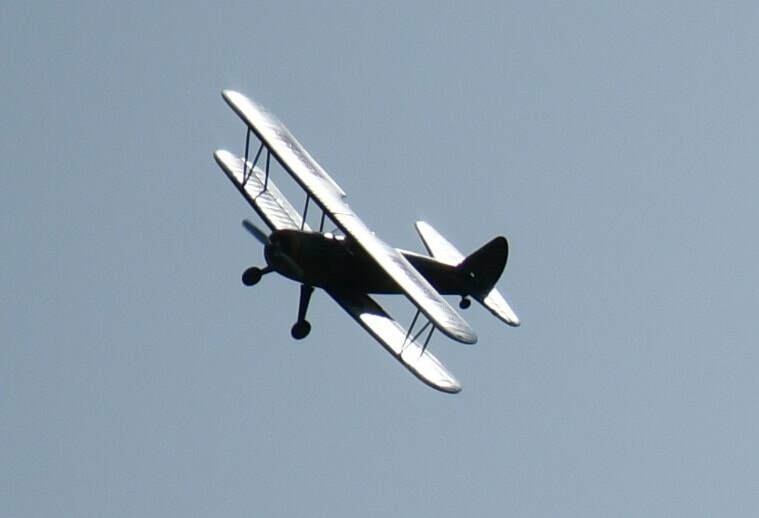 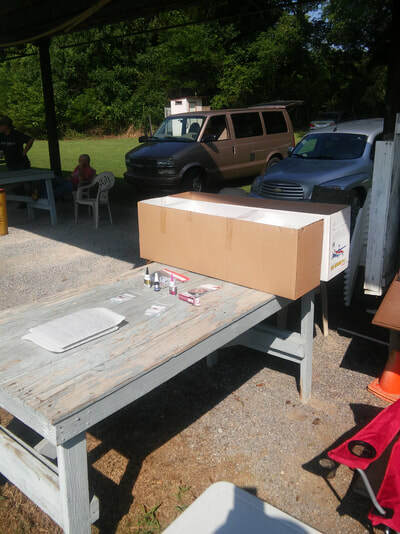 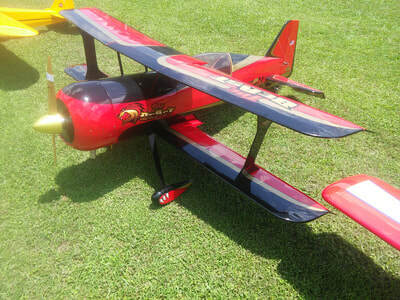 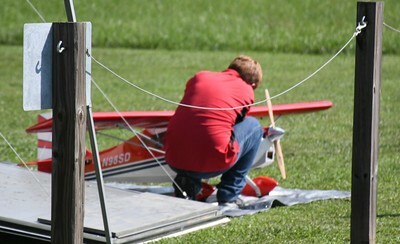 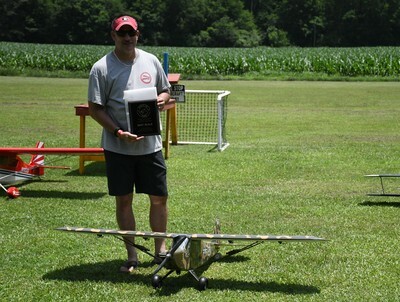 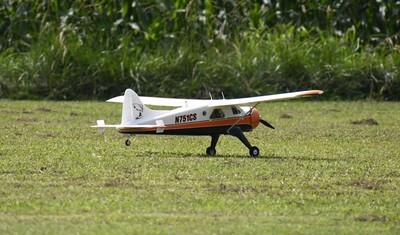 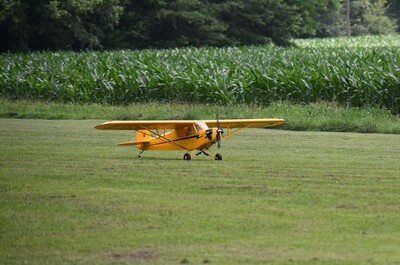 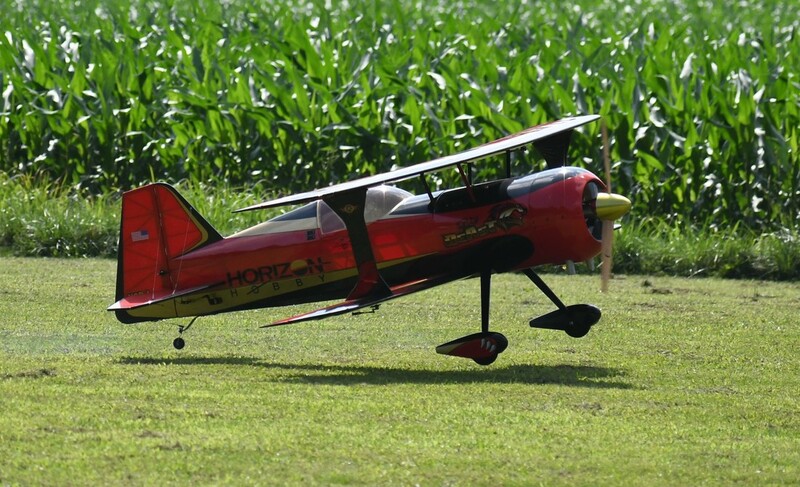 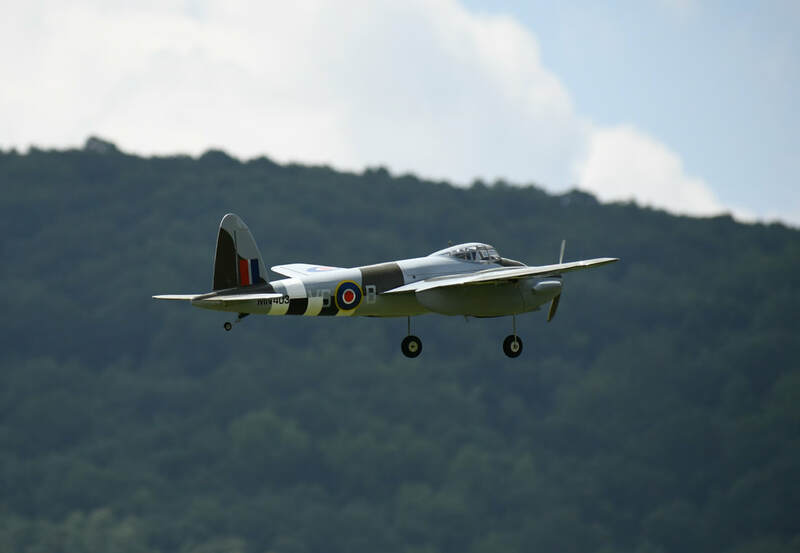 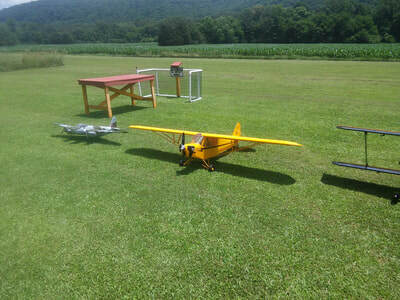 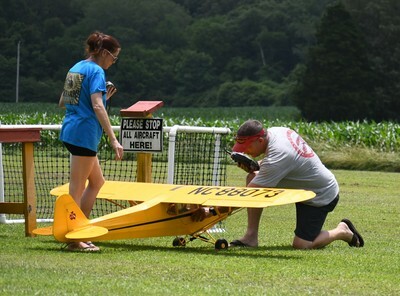 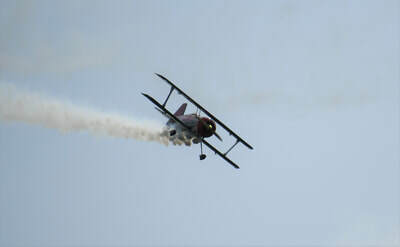 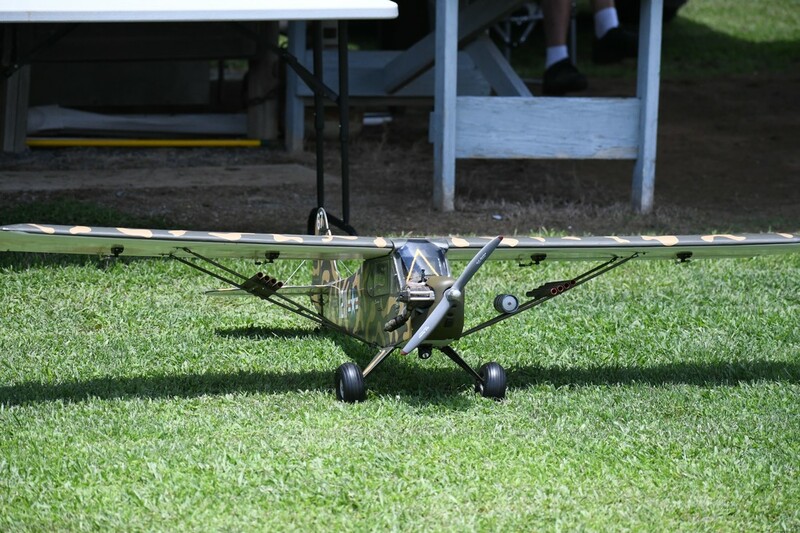 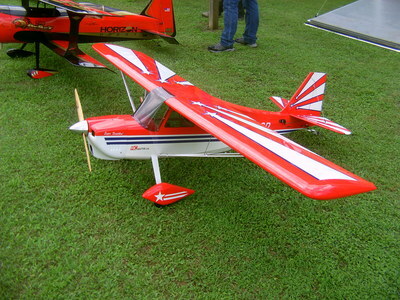 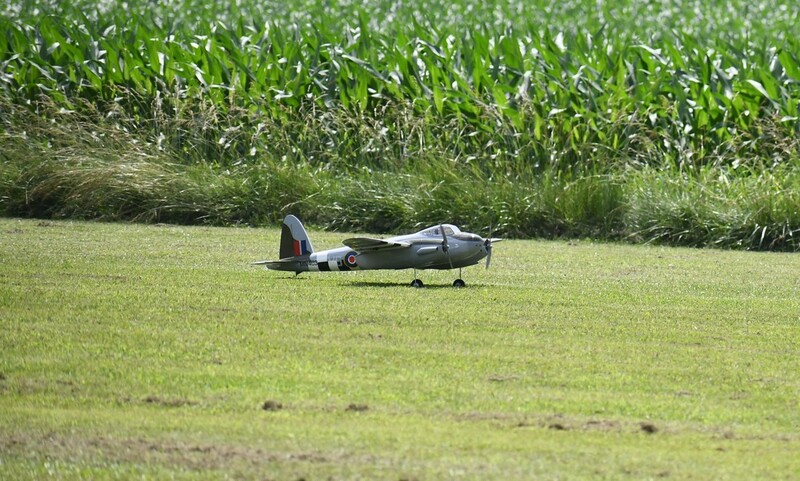 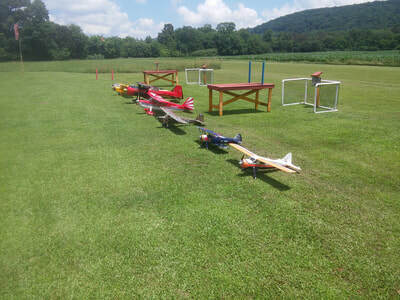 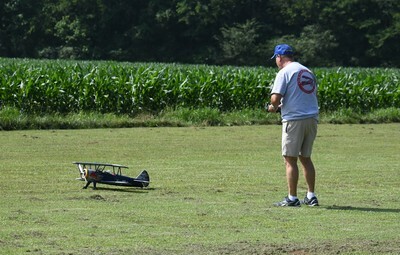 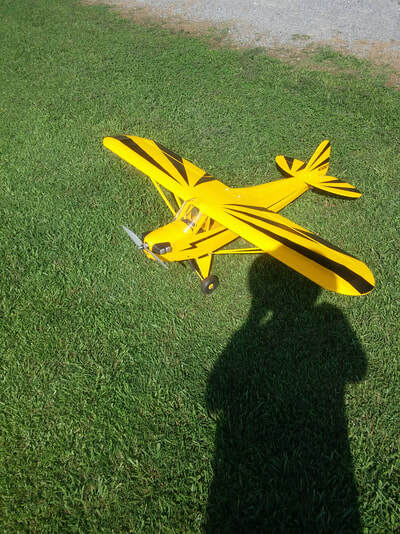 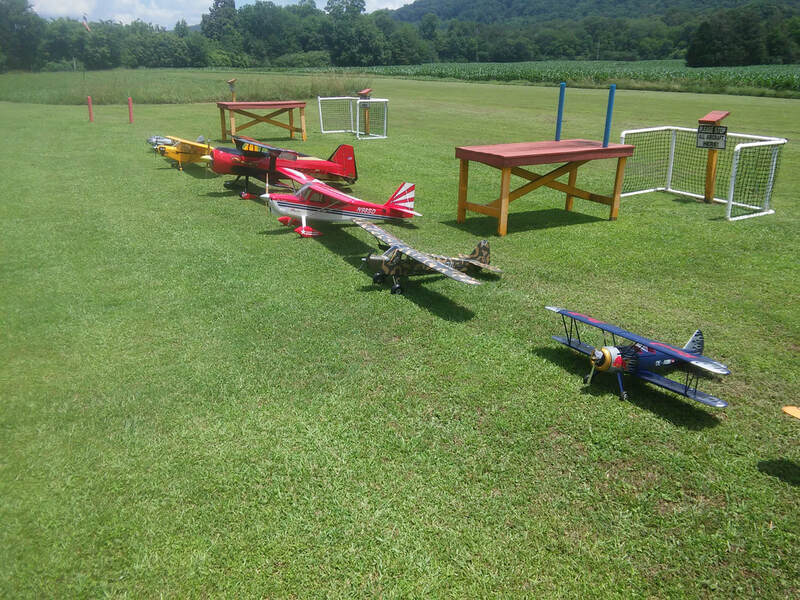 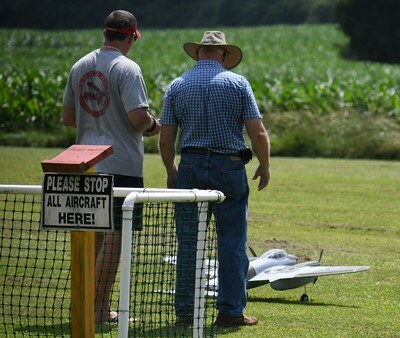 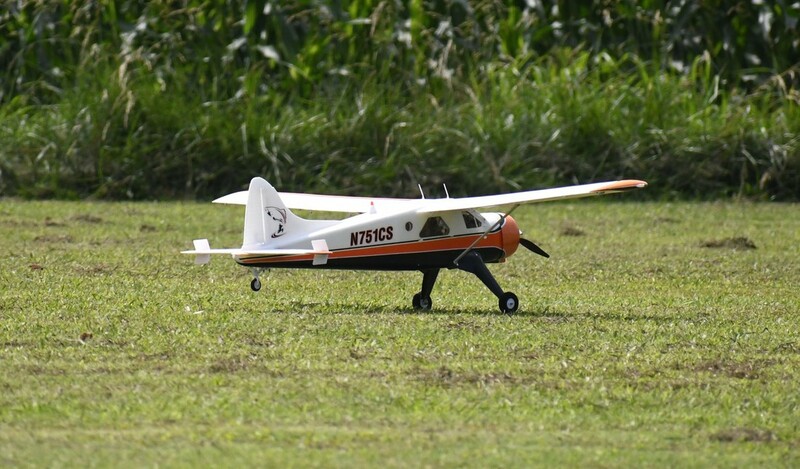 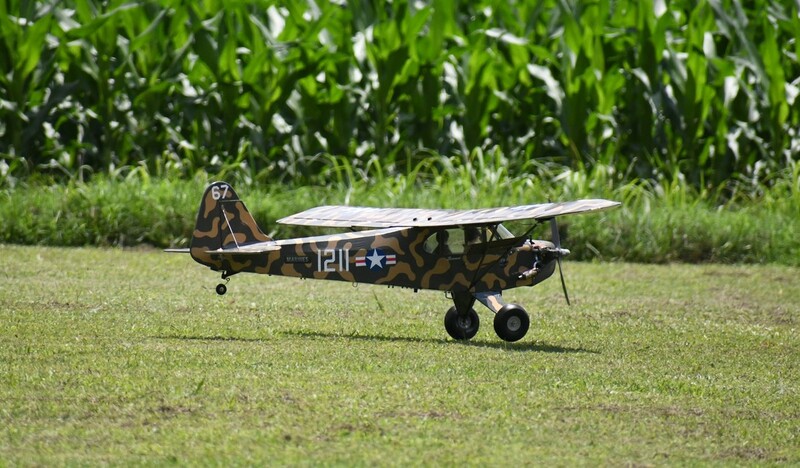 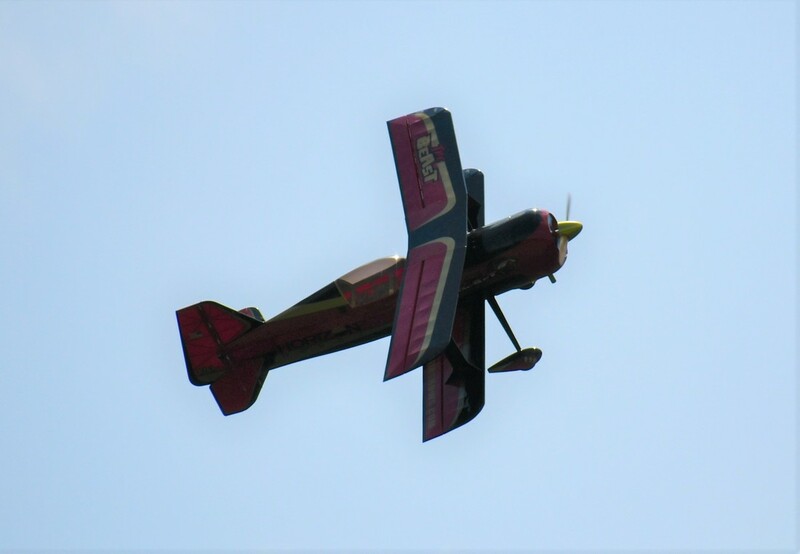 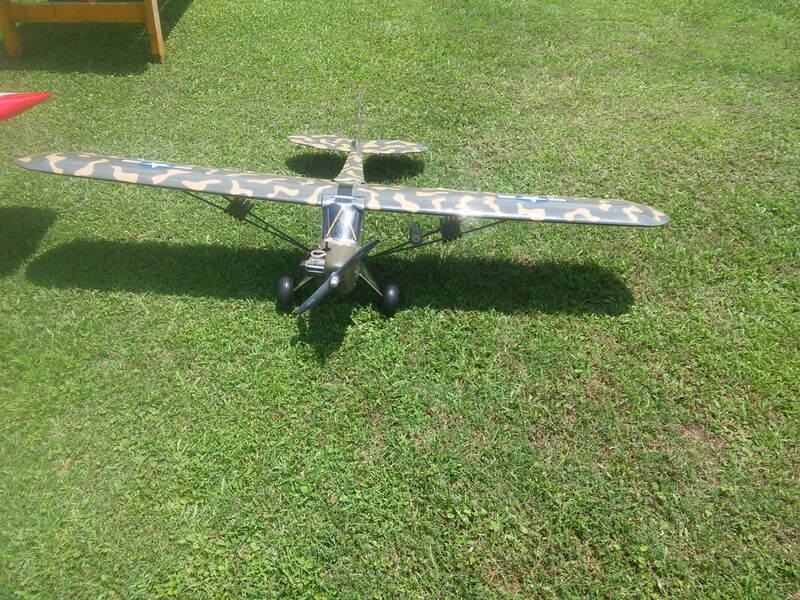 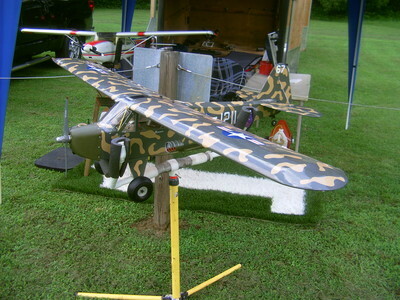 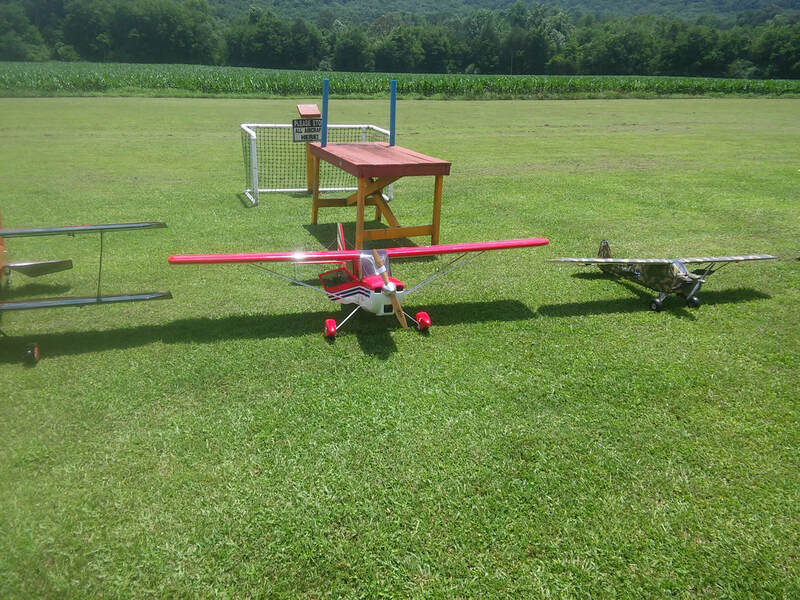 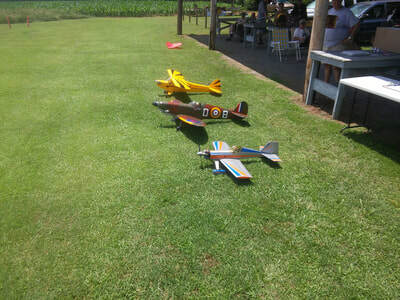 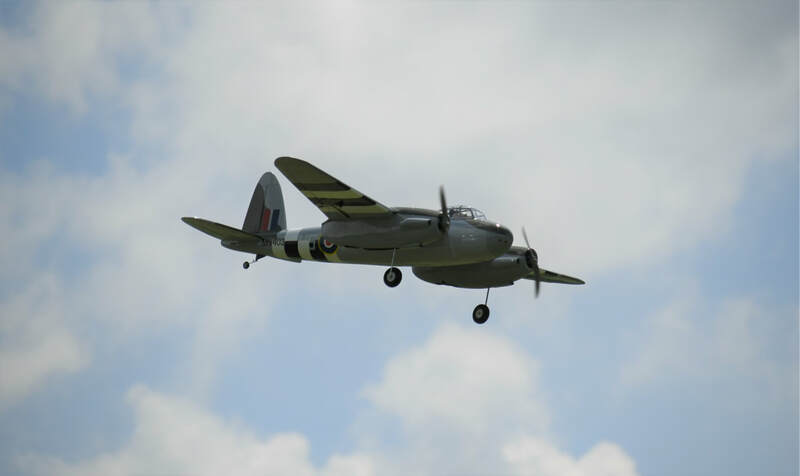 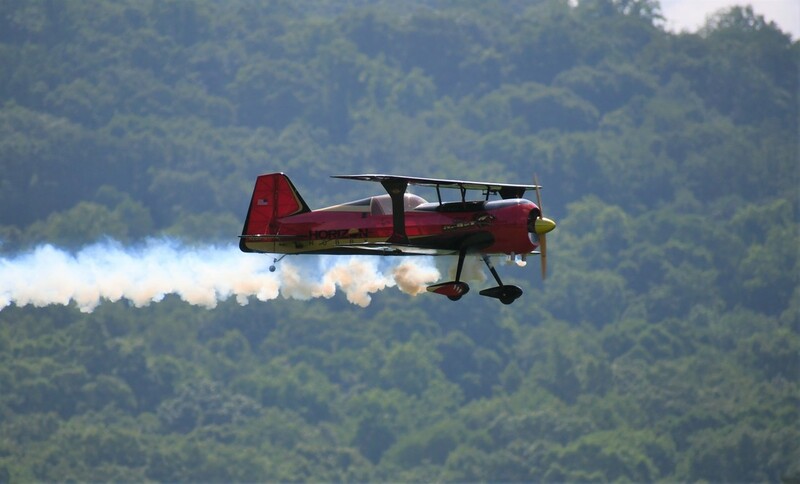 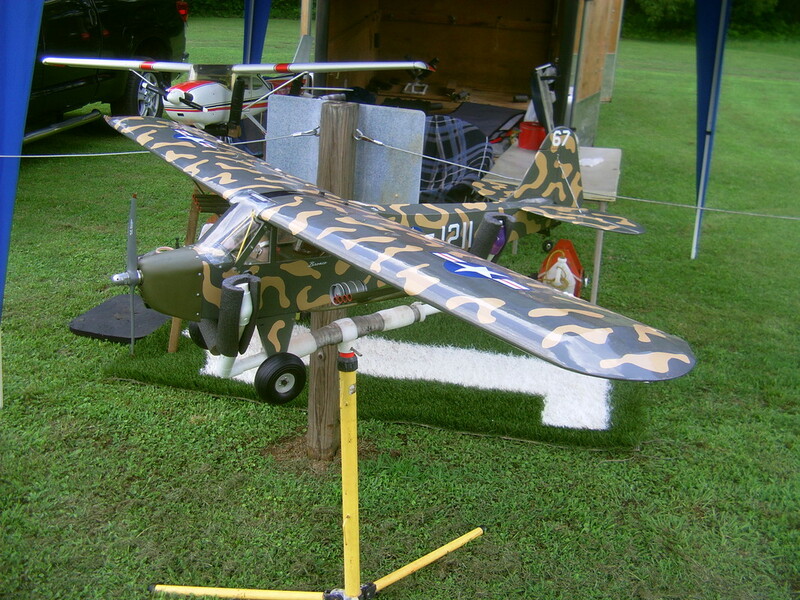 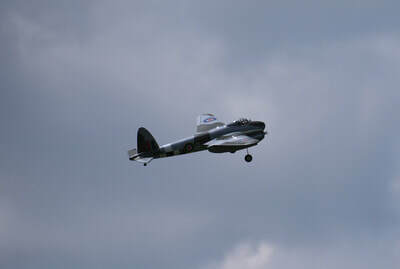 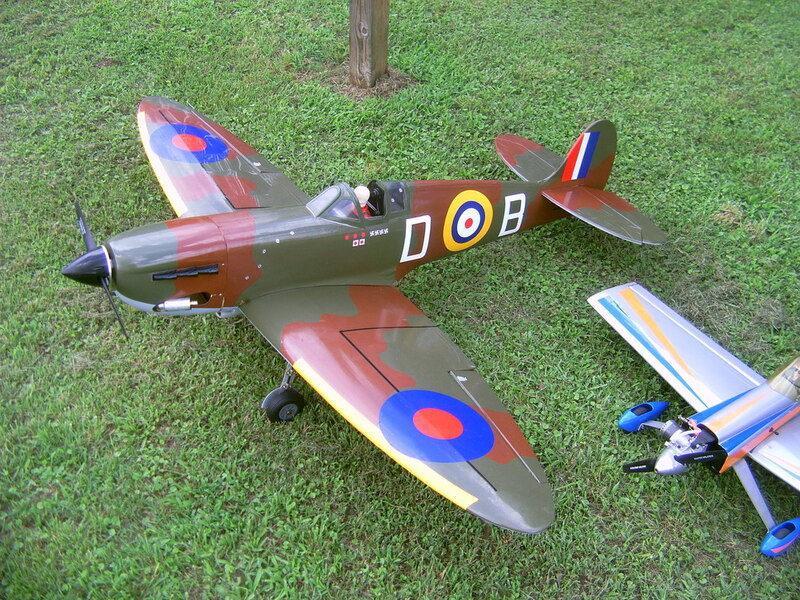 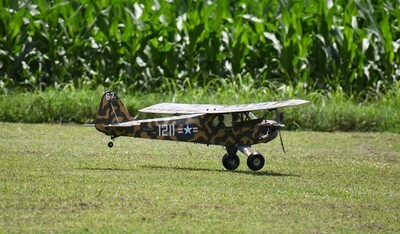 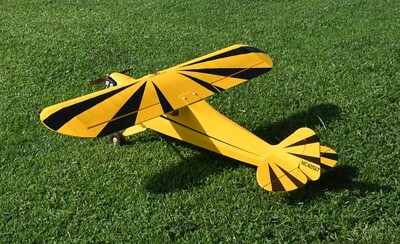 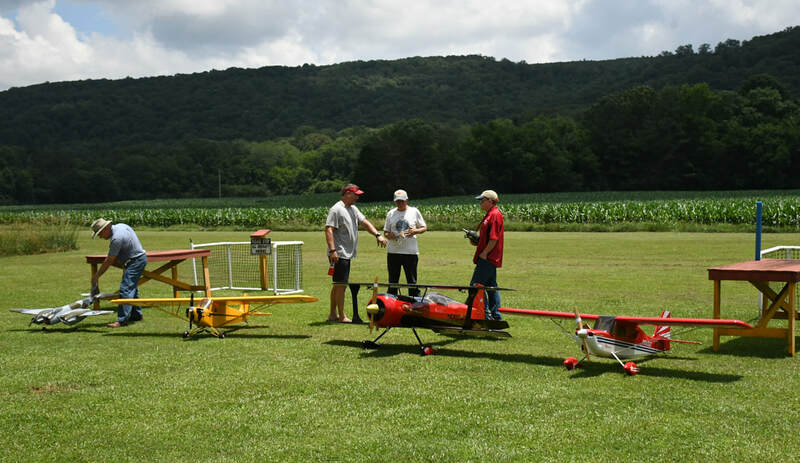 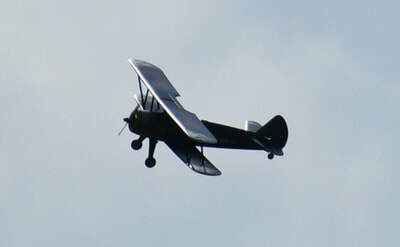 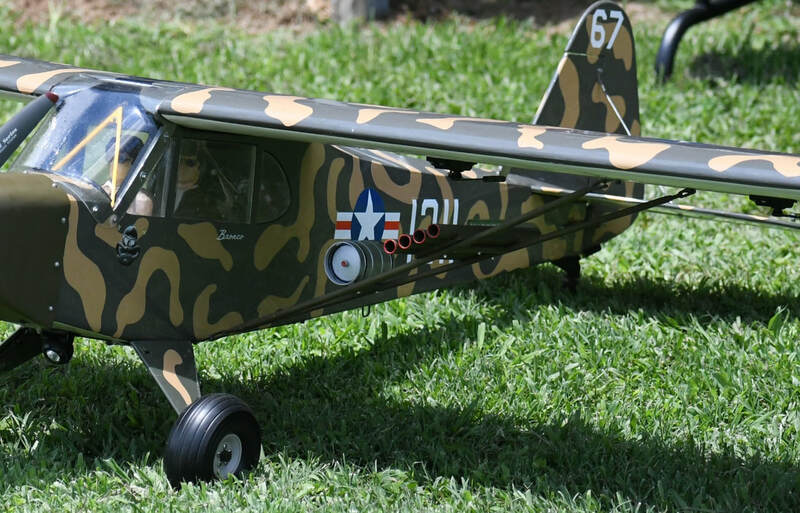 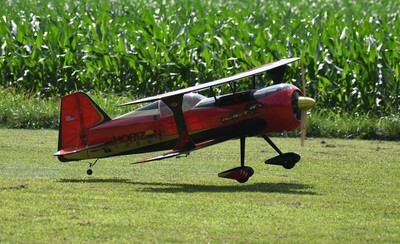 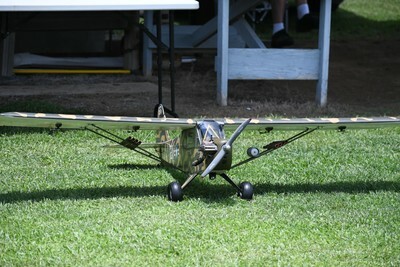 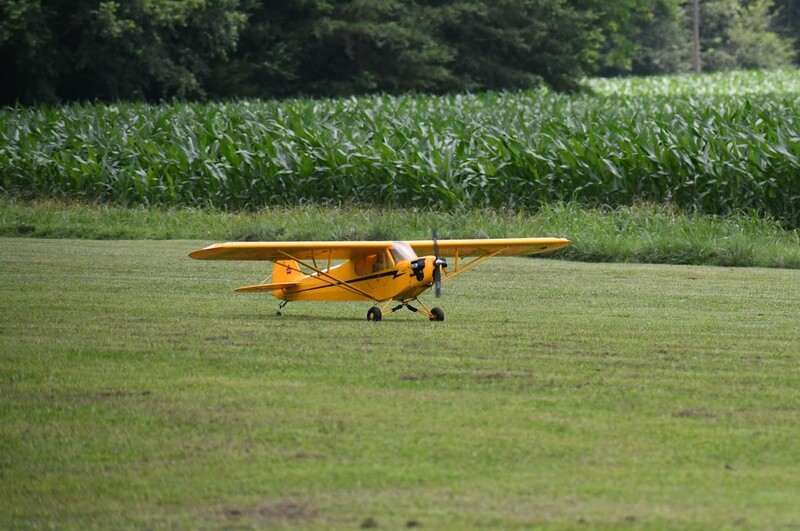 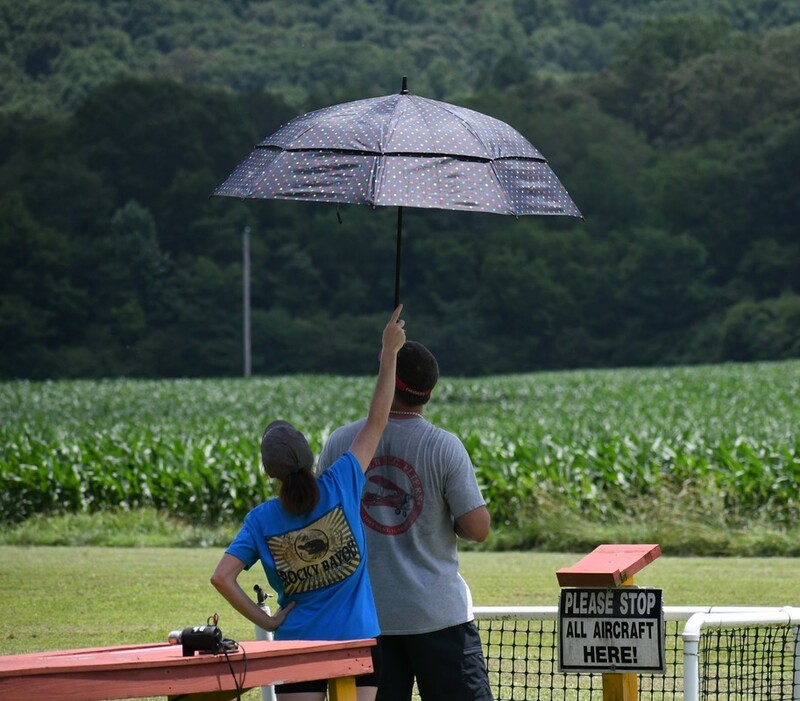 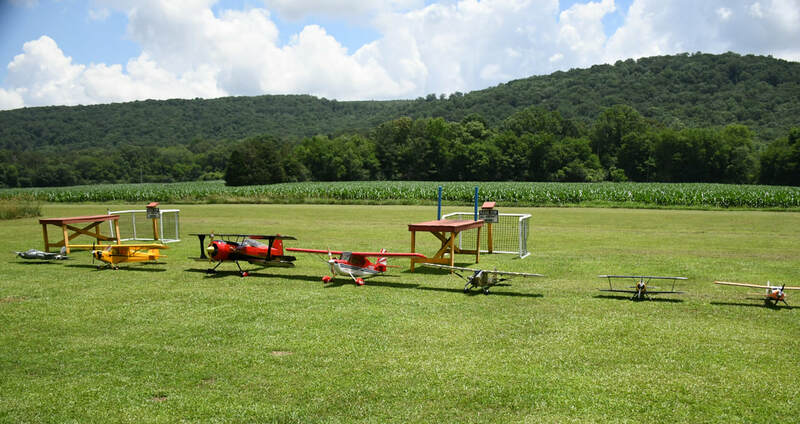 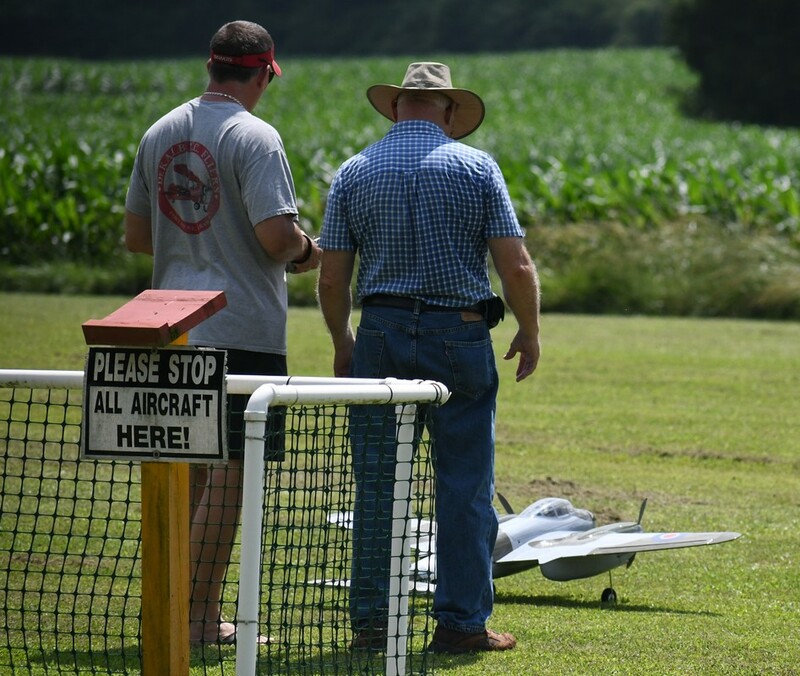 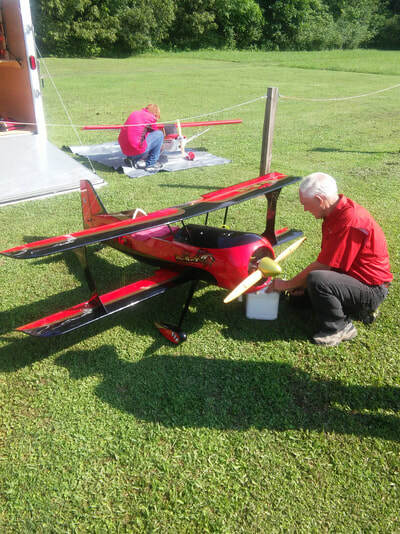 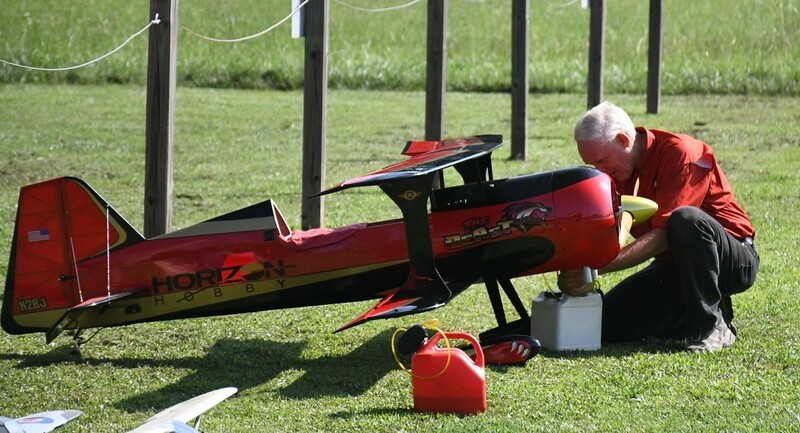 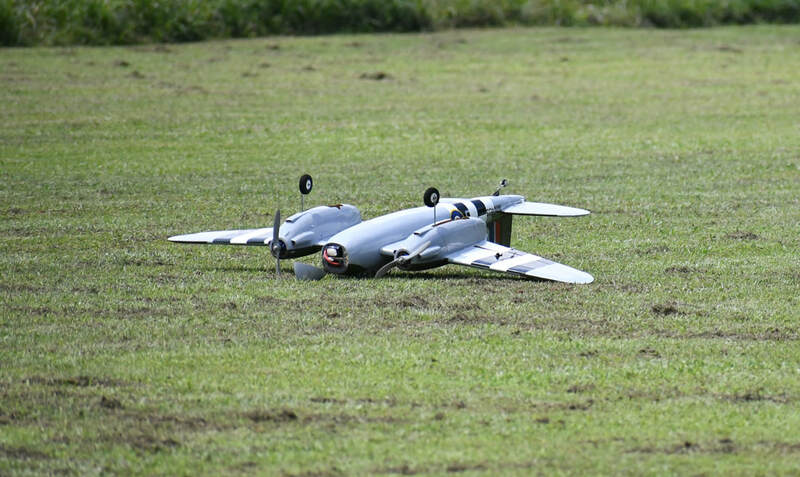 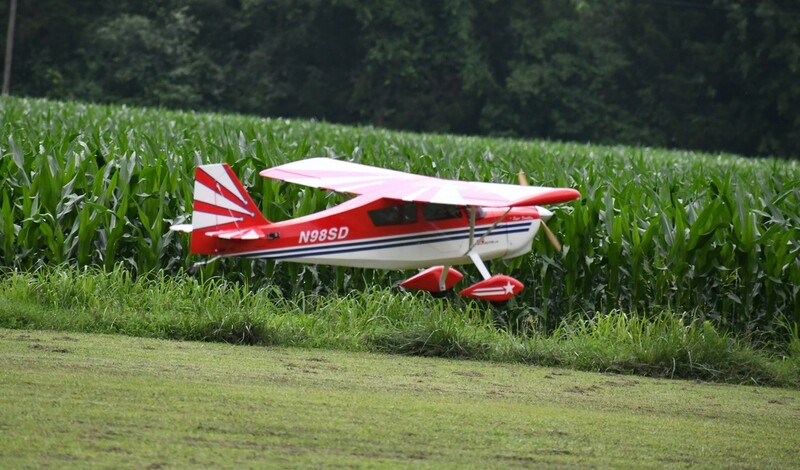 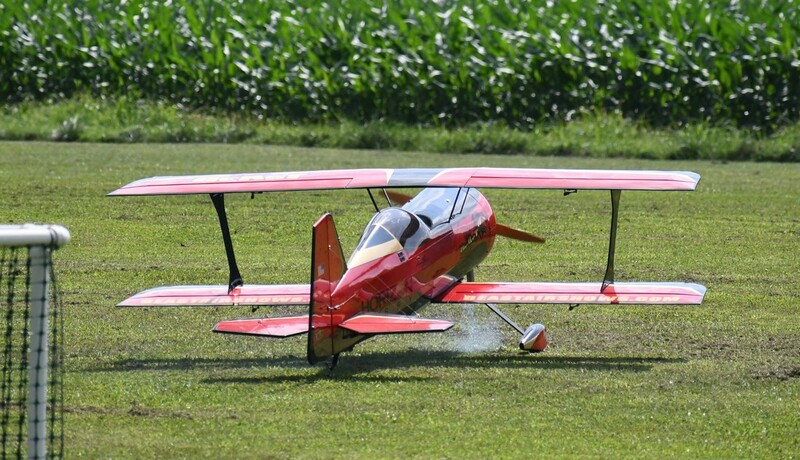 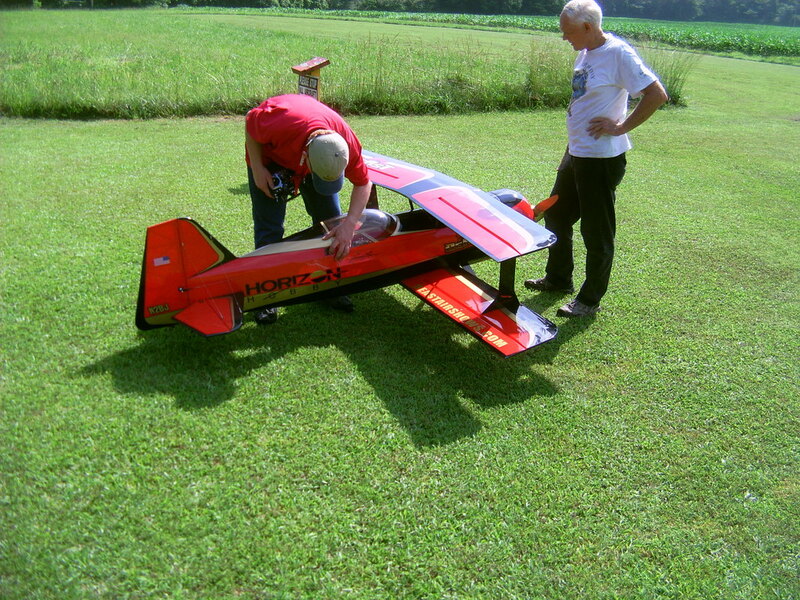 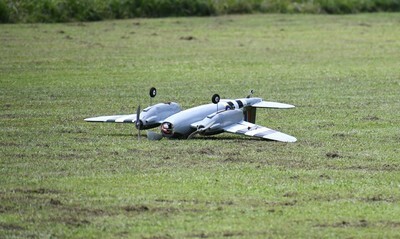 DRCF Scale Fun Fly was moderately attended. 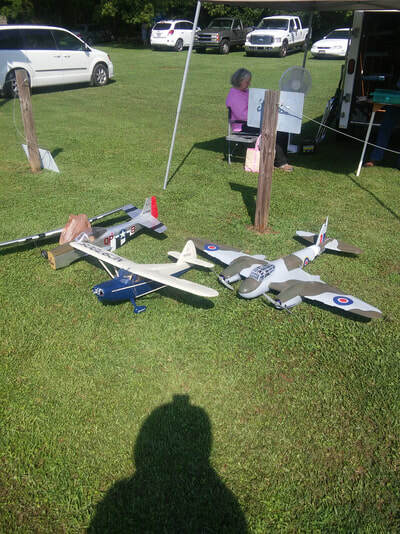 Not the turnout we expected as last year was well attended. 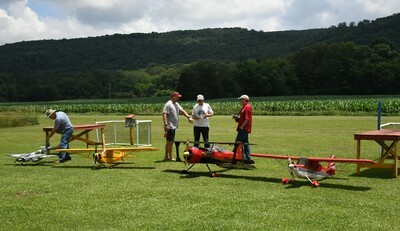 Weather was great, maybe a little hot and humid. 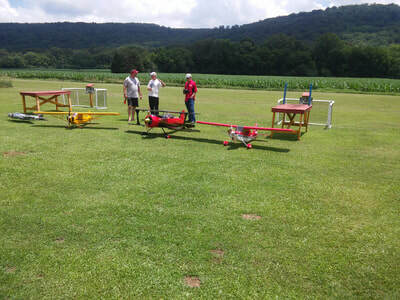 We all had a good time and Thanks for all who attended. Some pictures and video of event.